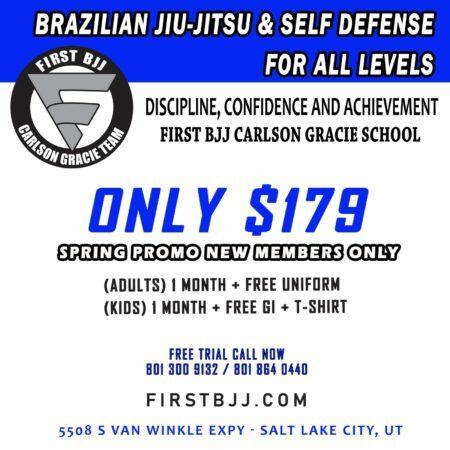 The ladies only BJJ classes are focused on providing a fun, safe environment for women looking to improve not only their Jiu-Jitsu but also their self defense. 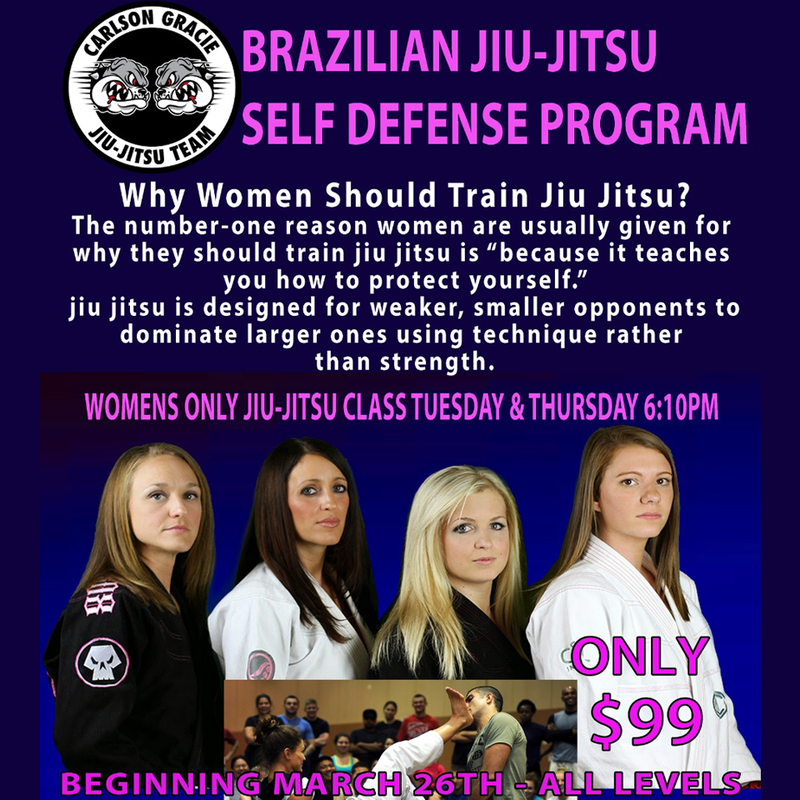 These classes are suitable for all levels, from ladies practicing BJJ for fun and a healthy lifestyle right up to those interested in competing. 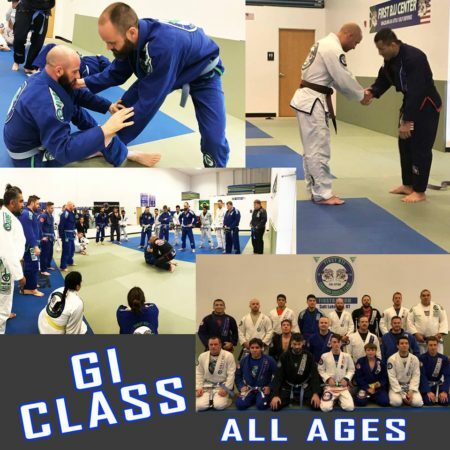 Please don’t hesitate to come and hangout with us to get a feel for our classes – you can even jump on the mat in your sweats to give it a go!